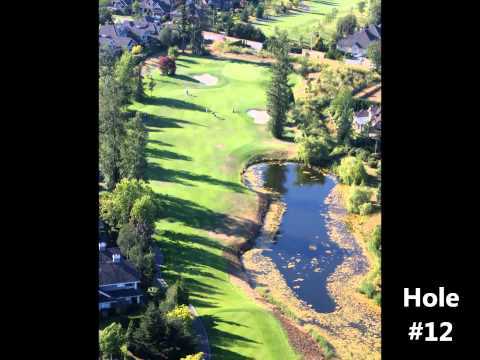 Morgan Creek Golf Course is located in beautiful, sunny, South Surrey, BC and is open 364 days a year to the public. You can play this beautifully manicured golf course in unbeatable natural scenery, with very competitive rates. The layout naturally accommodates all level of players with five sets of tees to choose from. Thomas McBroom’s inventive design and our dedicated staff have also solved serious challenge for golfers elsewhere on Canada’s wet west coast. While other golf courses can get soggy and unplayable, our golf course stays dry. That means more playing time and a positive golf experience for you. Morgan Creek is ranked one of the “Top 50 Golf Courses in Canada” by Score Magazine.